American Turbine-SD 309 Jet Drive: SCA9001 - Billet Anodized Aluminum with Stainless Steel Grease Fitting & O-Ring. from California Marine. 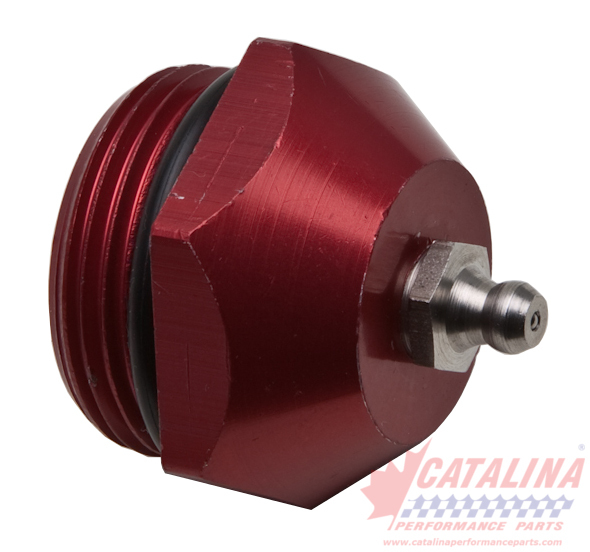 Description Billet Anodized Aluminum with Stainless Steel Grease Fitting & O-Ring.